Whether you are moving a large home or a studio apartment, the moving process can be exhausting and overwhelming. Cheap Movers Phoenix is here to make that process less stressful. 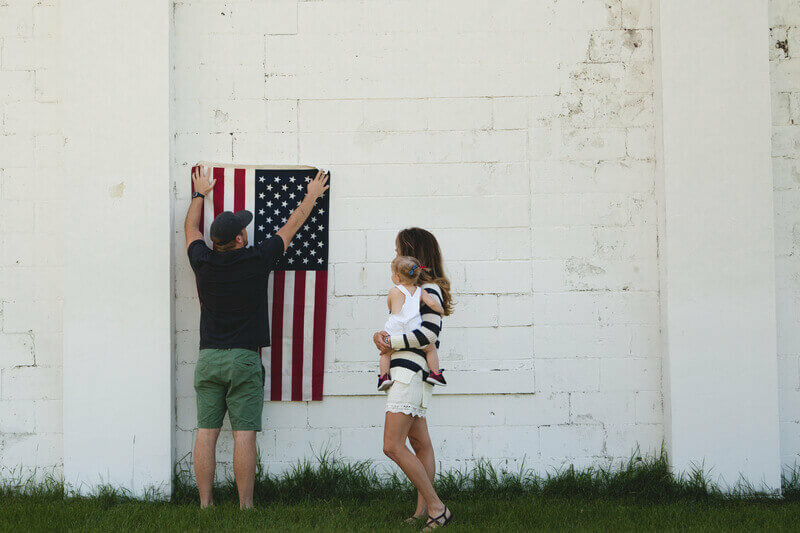 We work with experienced local moving companies, that have helped many people, just like you, make the move from one location in Phoenix, AZ to another. Our goal is to get you moved quickly and easily while finding you a crew that will treat your belongings like they were our own. Let’s face it; the process of moving can get complicated quickly. Even when you think you have everything planned well, unforeseen hurdles can arise. Often, the most immediate and challenging part of the move is finding a moving company that you can trust with your relocation. That’s where we come in! 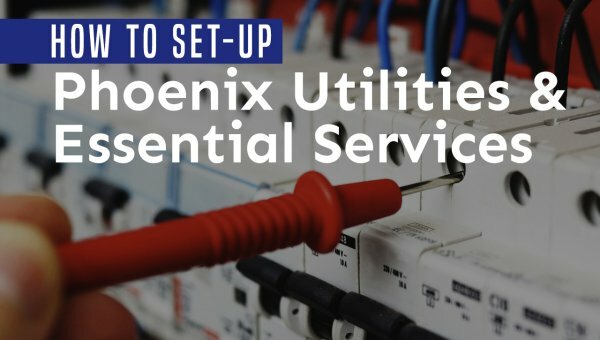 We work with local Phoenix-area moving companies that we vet to ensure they carry licensing and insurance. This critical vetting process prevents you from encountering moving scams and helps you find a mover that you can trust. Once you request a free moving quote, we’ll provide you with rates from these top-rated Phoenix movers, so you can compare and save! 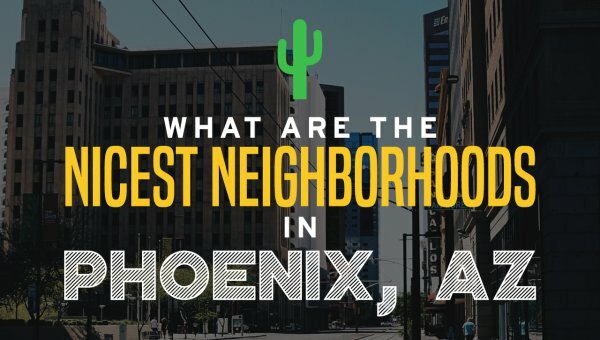 We’re based in Phoenix, so that means that we know the local area well. Additionally, we only work with licensed companies that are committed to providing the highest level of customer service. When you are entrusting a moving service with your personal belongings, it’s important to make sure you use a company you can trust. You can depend on our network of movers to provide professional, courteous, and efficient service. 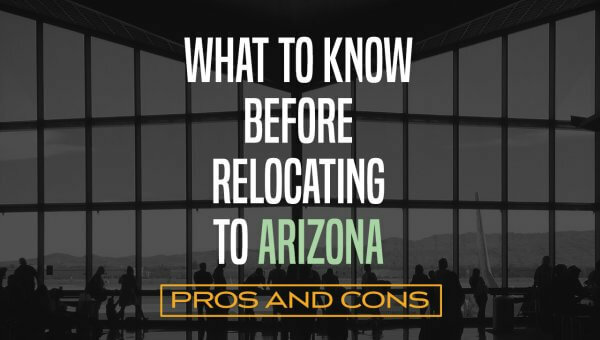 Since our movers live right here in Phoenix, their knowledge of the area provides a distinctive advantage. They have helped with moves from Arcadia to the Central Avenue Corridor and from Downtown to Desert Ridge. 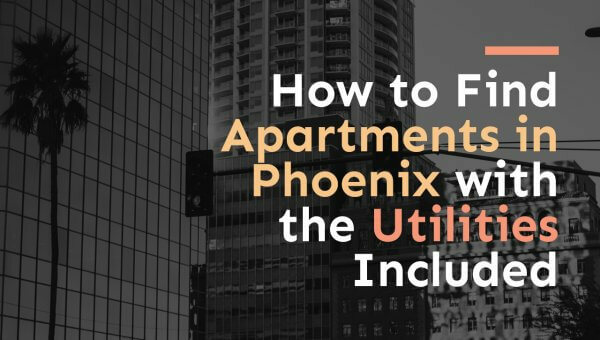 Regardless of where you may be moving from in Phoenix to where you are planning to relocate in this beautiful city, we are here to make that process easier. Our network of experienced movers has been trained to protect everything you hold most dear. As a result, you can rest assured that your belongings will arrive damage free. These moving companies implement best-use practices to mitigate any potential damage that might occur while your items are being transported. We connect you with only the most reliable movers, giving you even more peace of mind that your belongings will be safe. When you work with a reputable mover, you can count on them to provide you with an accurate estimate that includes all expenses. This quote process starts when you request a free estimate through the Cheap Movers Phoenix platform. Get free, no obligation quotes from up to four area moving companies in one place! 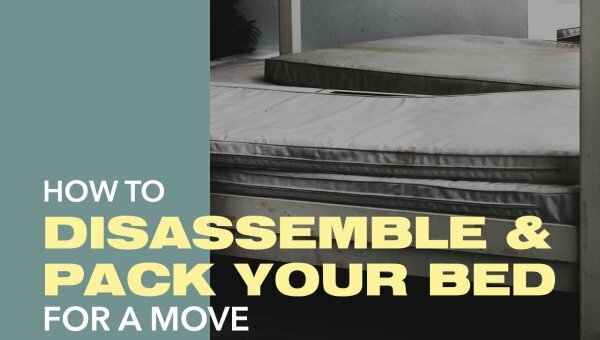 Your mover of choice will work with you to ensure that there are never any unpleasant surprises either during the moving process or once it is complete. 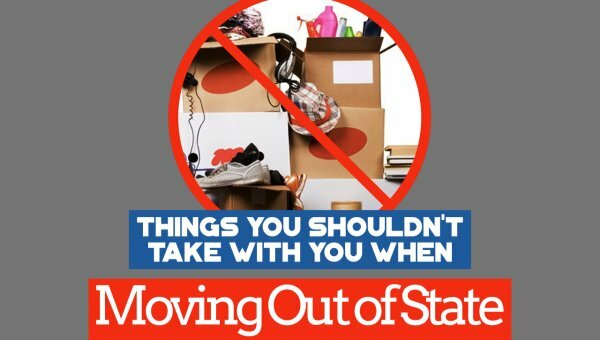 They take detailed inventory lists, so you never have to be concerned that any of your prized possessions will get lost during the move. We understand how emotional and frustrating the moving process can be. For this reason, we are happy to answer all your questions completely and accurately to help ease the burden of moving. Create a customized game plan to tackle your move! For a free moving quote, contact Cheap Movers Phoenix today to get started.